She went from an Anchorage hospital to jail. Four days later, she was dead. Nancy Grace Analoak went to jail for the first time last week, and died four days later. Analoak, a disabled woman who lived in group homes, was at the Alaska Native Medical Center Wednesday night when she was arrested for hitting a nurse, according to charging documents in the criminal case against her. The 47-year-old was booked into jail that night. 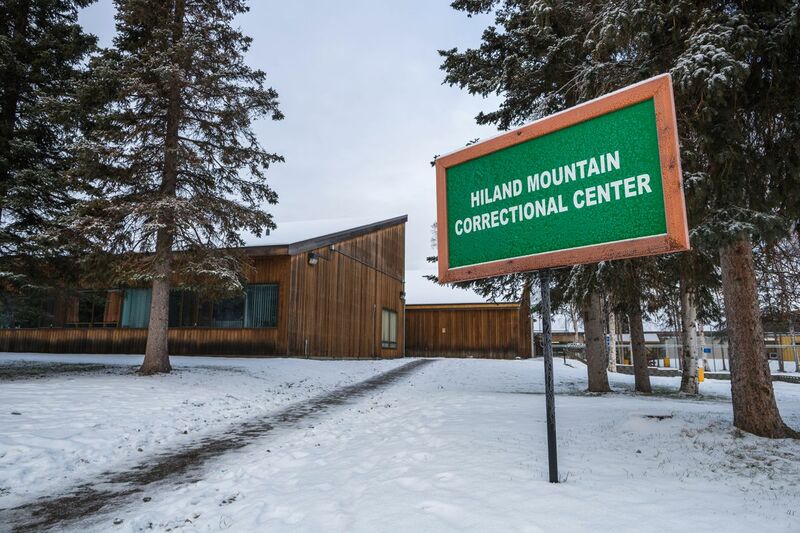 On Sunday morning, less than four days later, she was found dead in her cell at Hiland Mountain Correctional Center in Eagle River, the Alaska Department of Corrections said. Much is not known about the case, including Analoak's cause of death. The corrections department says it is still investigating. 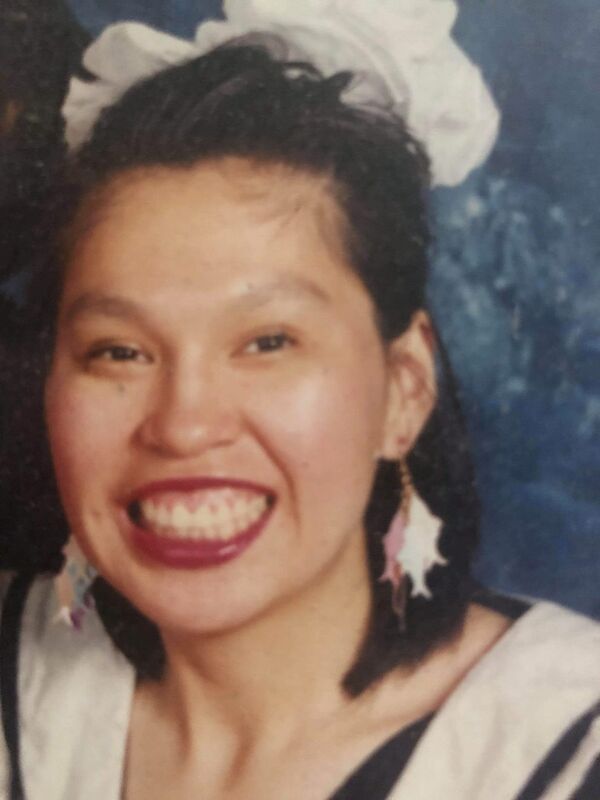 Here's what is known: Analoak was a patient at the Alaska Native Medical Center on the evening of Oct. 24, when she "became enraged" as a nurse was helping her use the bathroom. She hit the nurse in the head and face, leaving her with a swollen lip and bloody nose, according to charging documents. It's not known what Analoak was in the hospital for. Also unclear was her medical condition when she was taken from the hospital by police to the jail. The Alaska Native Medical Center declined to answer questions about Analoak, citing patient privacy. Court records show that Analoak was arrested and taken to the Anchorage jail that night. She was booked into jail on a single misdemeanor charge of fourth-degree assault. She had never been incarcerated in Alaska prior to Wednesday night, according to the corrections department. The next day, she was transferred to Hiland Mountain Correctional Center in Eagle River, where she was put in the west segregation unit, used for patients with medical problems. On Thursday, Friday and Saturday she didn't make it to court for her initial appearance, court records show. Each time, Analoak was placed on the "medical hold" list, according to Seneca Theno of the Anchorage Municipal Prosecutor's Office. Inmates are put on the medical list when they aren't well enough to be transported to court, Theno said. Medical holds are designated differently from cases where prisoners are too combative, detoxing or refuse to be taken to court. On Sunday, Analoak had another scheduled court appearance. Her court records also reflect a plan to transfer her case into a specialized court for people with serious mental health issues — on Monday. But she didn't make it: At 11:45 a.m. Sunday, she was found unresponsive in her cell by a nurse, according to the corrections department. She was declared dead a short time later. Analoak was diagnosed with fetal alcohol syndrome, said her brother Walter Analoak. She had never lived independently and had always been in special education classes in school, he said. She had also dealt with mental illness that required medication, though he wasn't sure of a diagnosis. "Without medications she would sometimes she'd get violent," he said. "She'd lose her temper." Analoak lived with her parents when they were alive, and they knew how to deal with her best, her brother said. After they died, she was put under state guardianship. Walter Analoak said Nancy Grace was one of the youngest in a large family that moved from Nome to Anchorage decades ago. He hadn't seen his sister in years, but she was closer to some of their other siblings. This month, she was making a move from an assisted living home on the Kenai Peninsula to Anchorage, he said. Her brother said she was supposed to have surgery, which is why she was in the hospital. He didn't know what kind of surgery. The Alaska Native Medical Center declined to say when Analoak was admitted to the hospital, citing patient privacy laws. "We work with law enforcement to ensure that any arrest that must be made in the facility occurs in a manner that is as safe as possible for both the patient and other individuals in the facility and taking into account the patient's medical condition," hospital spokeswoman Shirley Young wrote in an email. "In situations where a patient is not medically stable for discharge they may be arrested and remain in the facility." Walter Analoak said he and another sister were sorting through their sister's belongings Tuesday. He is a former correctional officer who worked at Hiland for eight years, and he's familiar with the unit where his sister died. He says he has questions about how she was cared for in the medical unit, and why she was arrested and taken to jail from the hospital at all. David Fleurant, the director of the Disability Law Center of Alaska in Anchorage, said he was just learning about Analoak's death on Tuesday and knew little of the circumstances. With people in mental health crisis being held in jails because the Alaska Psychiatric Institute is overflowing its capacity, the public is already engaged in a difficult reckoning about the acceptable responses to disruptive or violent behavior by people with disabilities, he said. For too long, the corrections department has been "a dumping ground" for people who need care rather than a jail cell, Fleurant said. "Here's a woman both in mental crisis in medical crisis," he said. "They throw her into jail and now she's dead. Could there have been an alternate outcome for this sad situation?"